We have the ability to manage every aspect of waste and recycling for your project. 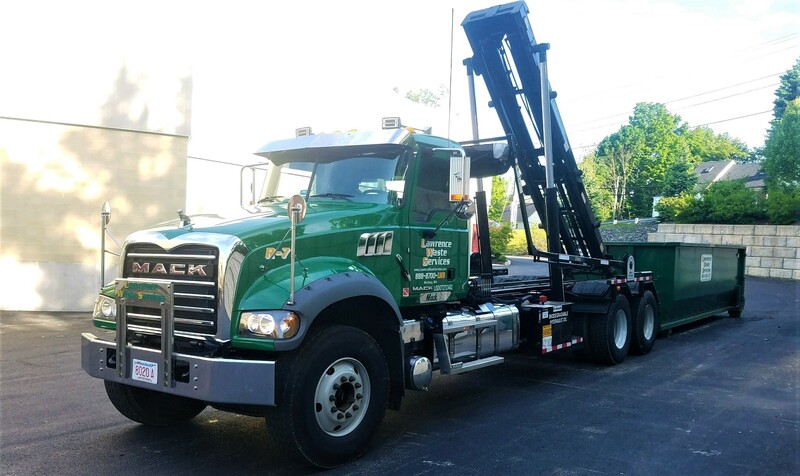 From demolition of an existing structure and preconstruction waste management planning, throughout the construction process and into compactor installation & building recycling programs, Lawrence Waste Services is there for you. We can handle any size project, from a small home or office cleanout to a major LEED intended construction project. We offer 15 yard & 30 yard open top containers, as well as 100 yard live load trailers and building demolition services. We understand the needs of small and medium sized local contractors. We can provide you with professional and timely service. Our rates are competitive and not loaded with all the extra fees some big companies’ charge, so you can be more competitive in these tough economic times. Don’t leave the success of your project’s LEED certification to chance! Have a LEED AP from Lawrence Waste Services build and manage a Construction Waste Management Plan tailored specifically to the size, scope, specifications and goals of your project.